The whole thing is worth a listen. My spot being interviewed by Deadspin’s Hannah Keyser is about 38 minutes in. Over the weekend, I spoke to him about book for a meaty 40-minute podcast. We discuss many things, including the voting process, historical trends and — previewing what I already believe will be a rather polarizing debate when the time comes — Yadier Molina. Our chat was a lot of fun, and I hope that it shows here. 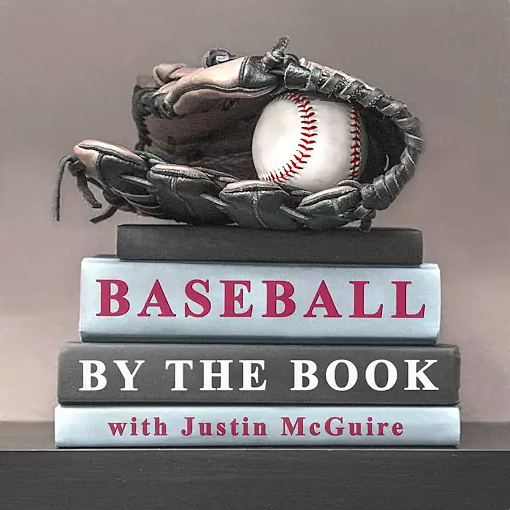 Former Sporting News editor Justin McGuire started up the “Baseball By the Book” podcast last December and has since assembled an impressive roster of authors discussing their great baseball books. 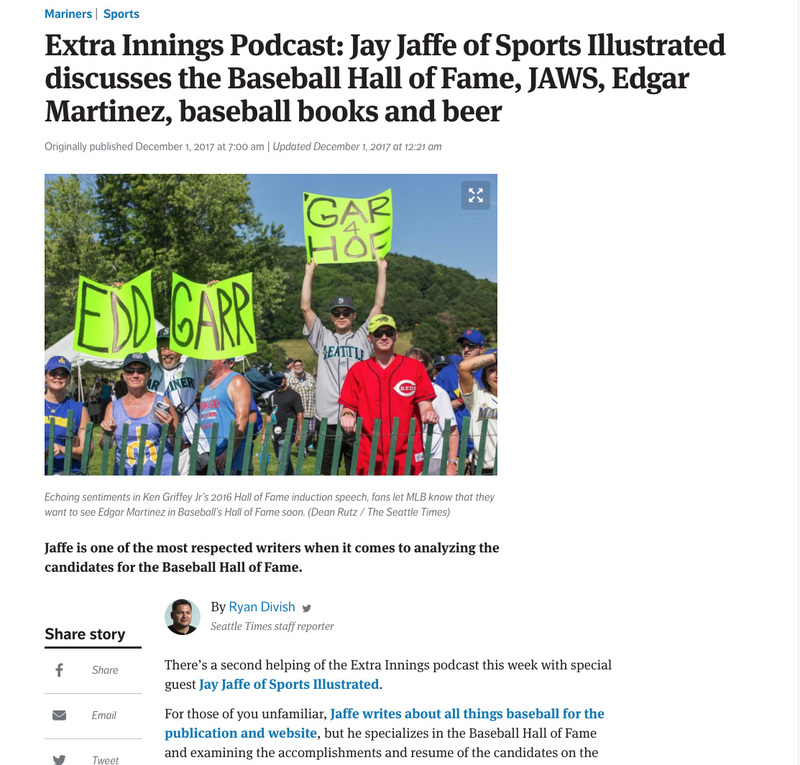 I’m proud to have joined the ranks for Episode 61, having spent nearly an hour talking to him about The Cooperstown Casebook. You can grab it via iTunes, Google Play, Libsyn and Stitcher, and when you do, be sure to browse the archives for other great conversations.